Are you looking for cheapest and best printing services in Singapore? That’s probably how you found us, and that is what this article is all about. We will provide you a list of the best printing places you can check out to meet your printing needs. 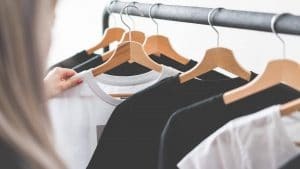 Whether you are looking for cheap T-Shirt printing services, photocopy services, banner printing or other kinds of printing services, one of these places can definitely meet your needs. These places are also known for being printing hubs in Singapore. Each of them consist of printing stores that is more specialised in certain types of printing services and we will share with you the greatest strengths of each of the places, along with the names of the recommended shops in them. By doing so, it will save you time from visiting the wrong places, but yet bring you to the best printing hub best suited to the printing services that you require. Printing in Singapore is still very popular for any kind of purpose. Whether you are a corporate company, business owner, event planners or part of a group, you will need printing services one way or another. Printing shops that provide cheap printing services are everywhere in Singapore. Yes, we mean everywhere! Go to any MRT station, and chances you will find a printing shop near you. Are the printing shops nearest to you the best in Singapore? It is difficult to tell but if you need urgent printing services, you might just engage their services since their shops are nearby, and you would want to save a trip to go somewhere farther. There will always be a better printing shop out there in Singapore, and you just need a little bit of help to find them. And we hope we will help you with this article. 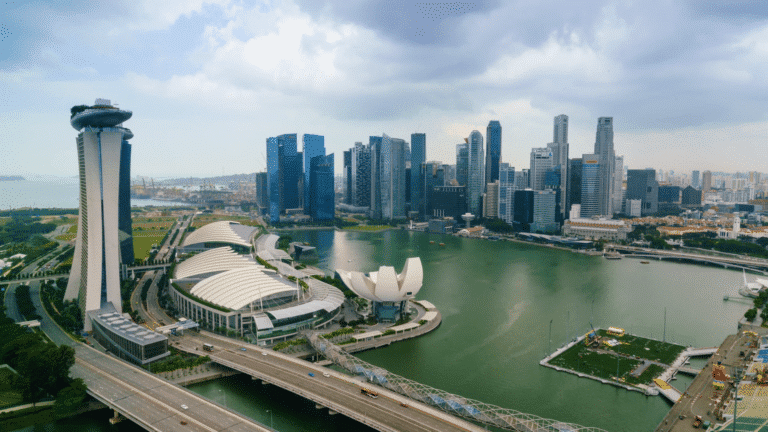 ❓ Why are Printing Services So Popular in Singapore? This is because everyone is a potential customer in Singapore. If you are in school there will be a project that requires you to engage a printing service. You might need book binding services or photocopy services to compile your notes. Some of you might need Poster printing service to print quality posters to impress your audience and get better grades! Even adults will need printing services for their work-related, personal or business purposes. Most common service required would be name card printing services to print your name cards as a personal marketing tool for yourself or your business. It is also the 3 main factors we consider before including these places in the list. We have compiled this list of places because you can find stores that meet at least 2 out of the 3 main factors at satisfactory level, which would be sufficient to meet your printing needs. PRO TIP: As thorough as we can be, be sure to do your due diligence and use our list as a guide to choose your preferred vendor! ❓ What Printing Services are Popular and Available in Singapore? There are many printing shops that provide different printing services in Singapore. Here are the list of printing services that we know are commonly sought after. Different places in Singapore have different niche of printing services and we will share with you the best places you can find in Singapore for all your printing needs. Sunshine plaza mall is by far the biggest printing hub in Singapore that we know of. They may not be a shopping destination, but they are a printing destination. It is located in located between Dhoby Ghaut and Bugis. It is a popular printing hub and most people who visit this place will most likely require a printing service. The wide range of different printing services that the different stores offer also means they could be the All-in-one stop for all your printing needs. We believe they are popular because they have many stores that are able to provide good customer service, competitive prices and also great quality of print. Some of the stores here have many years of experience and have been around for a long time and they can advise you well on your printing job. Such examples would be advising on you on the best printing method, paper quality, paper thickness and colors. Some of them can also provide print-on-demand services which you can get your order done as quick as 1 hour! Save time by getting all your printing done here! 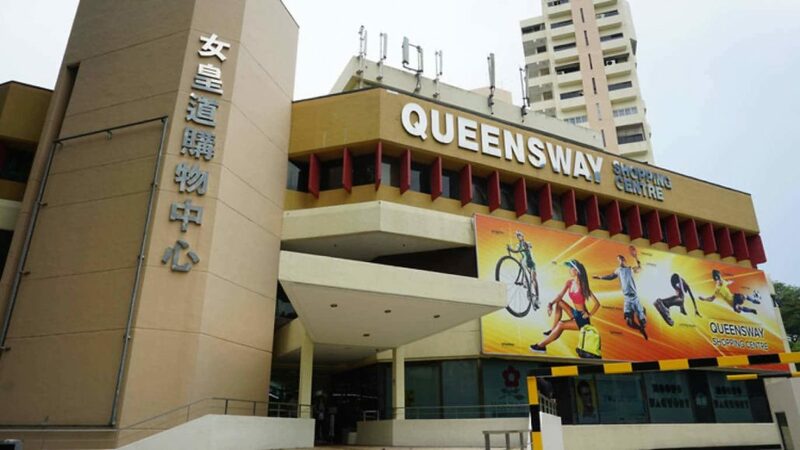 Queensway shopping centre is another popular destination for printing services. Other than that, they are also a popular shopping spot for sports-related goods. It is located in Queenstown. 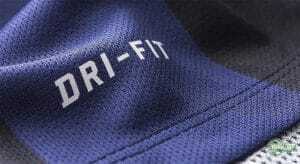 The printing shops here specialise more on apparels and T-Shirt printing services. Not only that, there are also stores that provide embroidery services for your goods such as apparels, caps or gifts. They accept orders of any size. Whether it’s 1 piece or 100 pieces order, they will be able to help you. It is a popular place for students who would love to customise their class T-Shirts. It is also popular for couples who would love to customise 1 or 2 pieces and get the same day printing services. Ultra supplies is a store found in Queensway shopping centre which can help you with photocopying services and sticker printing as well. 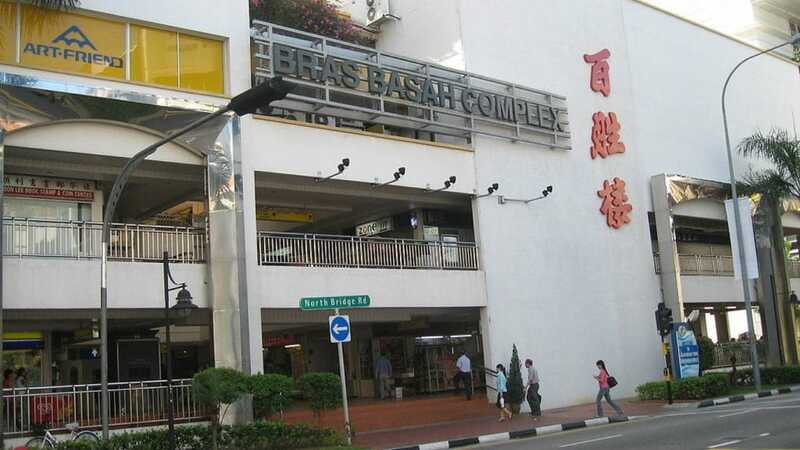 Bras basah complex is an old building but it still attracts many people who are looking for office supplies, name card printing or other printing services. If you happen to look for printing services at Bugis area, you can spend a bit of time travelling just down the road to this mall as an alternative to the printing shops at Bugis. This building is also surrounded by many tertiary and art institutions, making it a popular location for students to purchase their school supplies. Not to mention, many corporate office working adults visit here if they require a quick printing job during lunch hours or after work. Even we make our namecards here because the prices are very affordable! Peace centre is an older shopping mall that houses a number of printing shops that caters mostly to photocopying services as well as signage or signboard services. They also have stores that provide sticker printing services as well as a cool 3D printing service store that can print a Pokemon planter. It is located between Dhoby Ghaut and Rochor mrt stations. It is located next to Parklane mall, and opposite the road from Sunshine plaza mall. Opens daily. Hours not found. If you’re staying in the east area, here’s another printing hub that is nearer to you. 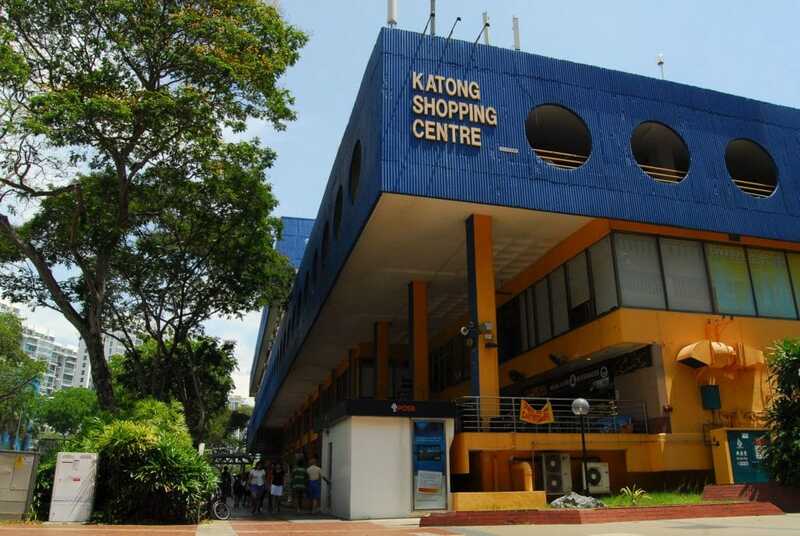 Katong shopping centre located along Mountbatten Road in Singapore. It is also a convenient place for corporate office working adults to visit if they require a quick printing job during lunch hours or after work. They can easily find cheap photocopy shops here. Although it is not a popular destination, it can be a lifesaver if you require urgent printing needs in the East. There you have it! 5 Best Places to do Printing in Singapore. Each printing hub houses printing stores that specialises in different niche. 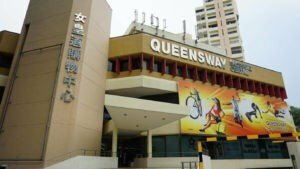 For example, Queensway is more popular for apparel printing whereas Sunshine Plaza is more popular for poster and banner printing. There are not many T-Shirt printing places within the list of places provided. But not to worry, you’re already on our website! 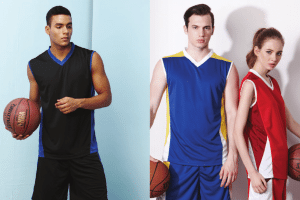 We are confident of the T-Shirt printing services that we provide are of great quality at a much more affordable pricing. Our website is also built to provide everyone convenience to search what is available in the Singapore T-shirt printing market. Start by browsing our catalogue here today!